We start by working with you on a thorough and transparent project scope and launch timeline. From there, we schedule touch-point sessions to keep you informed on our progress. After delivery, our routine follow-ups ensure your expectations are exceeded. The cmdR team partners with your institution to seize opportunities and capture market share through our custom web and mobile application platforms. Reach new heights with our all-encompassing and end-to-end support. Our responsiveness and accessibility mean that, for as long as you need, we are right there with you to help ensure your customers' needs are met. As a cmdR customer, you can expect products consumers love, tools you can use to stand out, and deeper resources than competitors. cmdR's dedicated and loyal resources, consisting of a knowledgeable and multi-talented team comprised of operationally-experienced developers. We provide a wide range of services including web design, web development, mobile application development, web hosting, and consulting. The cmdR team offers customer-oriented services and delivers creative and effective results. "Phenomenal to work with. Encourage anyone looking for additional development help or business modeling to reach out to cmdR Consulting. They will do a great job for you." We are where form meets function, and value meets visionary. 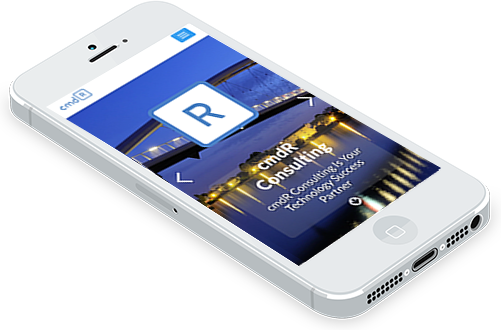 We are where web and mobile applications bring you and your customers closer together. We are where budget meets opportunity, and deadlines meet efficiency. We are designers and builders. We will design and build you the applications you need, when you need them, and on the budget you have for them. It's all too common for an application vendor to "build and bail," all too eager to chase new customers while their customer support suffers. We are different. Our responsiveness and accessibility mean that, for as long as you need, we are right there with you to help ensure your customers' needs are met. Previously, Scott founded MySocialCloud, a platform for storing usernames and passwords so that internet users would not have to remember all of them on their own! MySocialCloud.com was backed by an amazing group of individuals including Richard Branson of Virgin Group, Jerry Murdock of Insight Venture Partners and Alex Welch of Photobucket. Scott was also involved with co-founding a non-profit called Open Table (www.theopentable.org), which helps individuals and families get out of poverty and back on their feet. Lastly, Scott has worked with several different on-and off-line projects, the most notable of which was the creation of software called JomSocial for the Joomla! content management system , based in Malaysia. In addition to his prior experiences, Scott enjoys building and maintaining an ever-growing professional network. 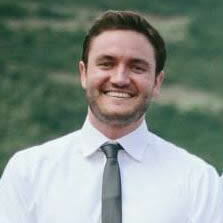 Scott is also passionate about working with other startup companies, creating valuable partnerships. The challenges of business compliance have met their match. Lloyd has every angle covered, overseeing all legal, accounting, finance, risk management and HR operations of cmdR Consulting. Starting his career as an auditor for KPMG and Grant Thornton, two of the largest accounting firms in the world, Lloyd had hands-on experience evaluating the financial compliance and internal controls of companies in a wide variety of industries. And it was witnessing the inner workings of these companies as they innovated and produced value for customers that drove Lloyd to seek a more entrepreneurial path. He sees the delivery of value to customers as cmdR Consulting's first priority, and he looks forward every day to supporting our company's unyielding efforts to do so. 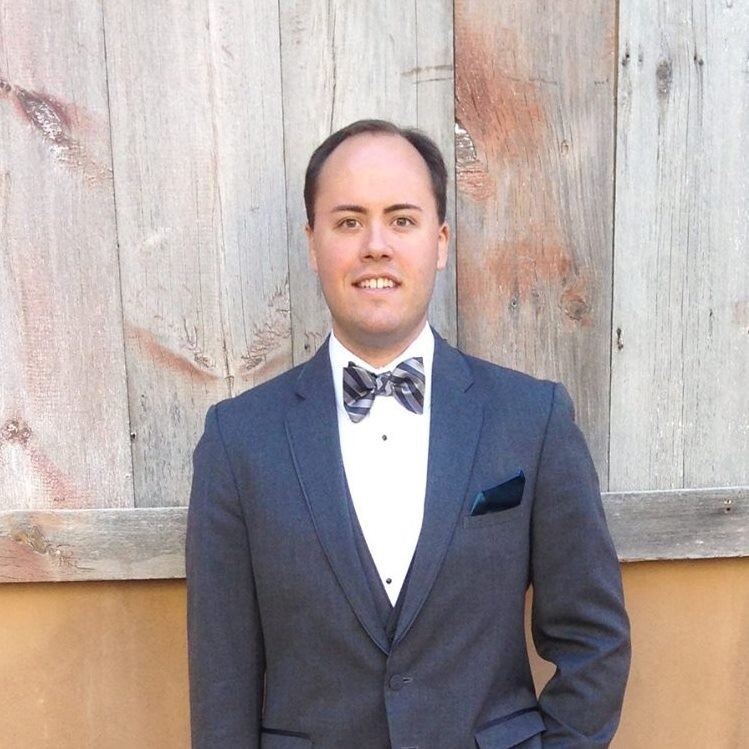 A natural operator, Jordan leverages his strong business skills and broad career experience to create a unique and positive client experience. Having Jordan as your accountability partner through the entire process, start to finish, will help ensure a successful project for you and your team. 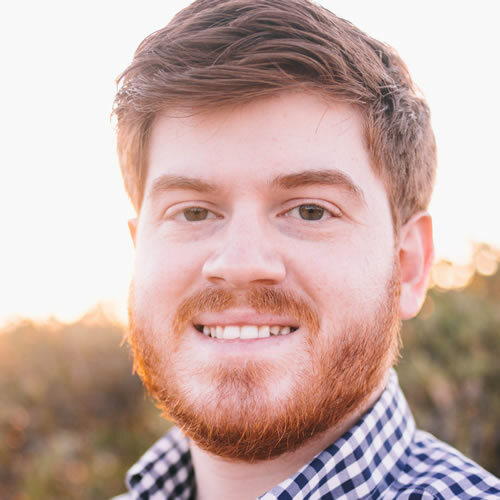 Prior to joining cmdR Consulting, Jordan gained experience developing and growing startups within various industries, where his ambition and efficiency has allowed him to use the conceptual skills derived from a strong and absolute passion for business. Dhiraj has been working with various web and mobile technologies over the past eight years. He started off at Mission Fortune and after working at two other companies, joined MySocialCloud and Scott Ferreira in Los Angeles in early 2012. After MySocialCloud was acquired in 2013, Dhiraj worked out of their Redwood City office before moving back to India to pursue his personal and professional goals. 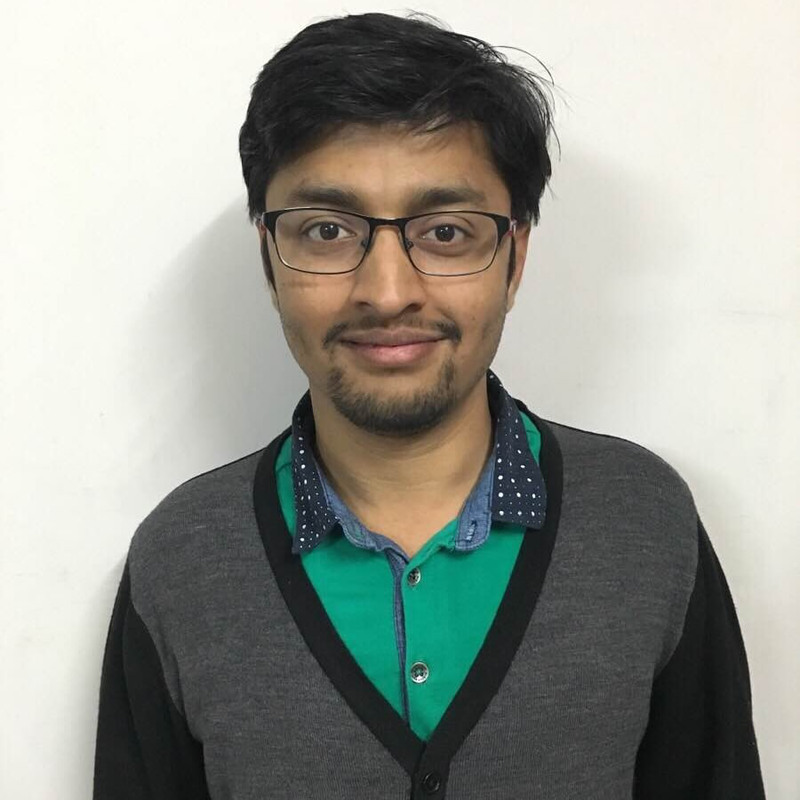 Dhiraj has worked with technologies that range from the Zend Framework to Ruby on Rails as well as multiple iOS & Android Apps. As he continues to hone his skills for new and upcoming technologies, Dhiraj has been exemplary in leading teams to accomplish a wide range of tasks. He continues to passionately pursue helping people build and grow technology companies around the world.